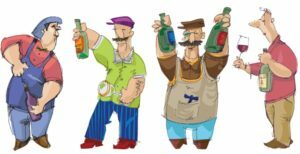 Two blogs in a day! There’s a reason for this. In the earlier blog1 I questioned the integrity of the egg industry, particularly in relation to how they strive to support research and media stories that get the public utterly nonplussed and, thereby, dismissive of all facts-driven data about which foods are really healthy and which are only mutton dressed as lamb. 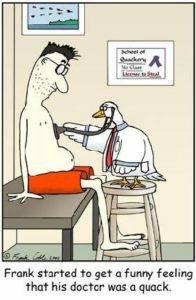 Well a blog2 by Dr Greger dropped into my inbox just now and he referred to some previous WHO (World Health Organisation) study that brought into question another section of society whose honesty we ought to be able to trust – namely, doctors – in this case, French doctors. When you look at countries that consume the most saturated fat and cholesterol from animal foods, there’s a reliable correlation with increased death rates from heart disease. 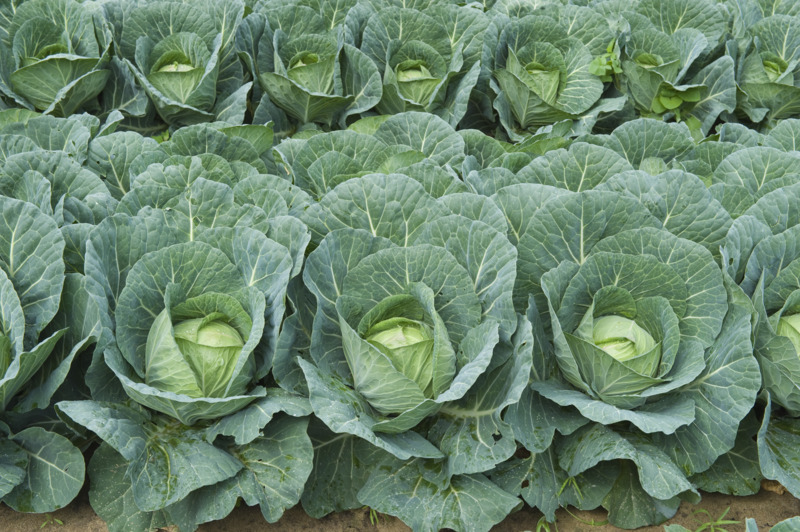 The converse is true – countries eating less animal foods have reduced death rates from heart disease. Okay, now what’s the paradox? 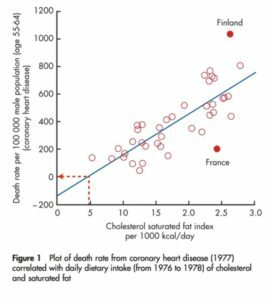 France does not appear to fit with this correlation, and neither does Finland (the latter country has more deaths than would be expected, while the former, France, has less deaths, considering the relatively high amounts of saturated fat and cholesterol they now consume). 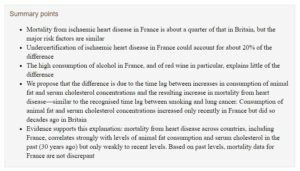 So are we to get the glasses out and celebrate that the boozy answer lies in the amazing benefits of resveratrol4 in the red wines the French are so good at producing (and drinking)?5 Or is it the comparatively larger amount of protective plant foods they consume?6 The answer is a little less “palatable”. How much have they been under-reporting? 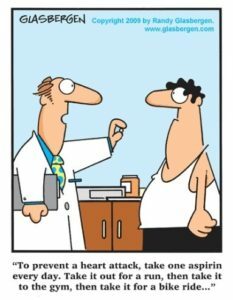 Apparently around 20% of all CHD deaths are not reported as such.9 Taking this into consideration, there is no longer a paradox and France has just about the same correlation between increased animal food consumption and increased heart disease. A video18 by Dr Greger also covers this issue.